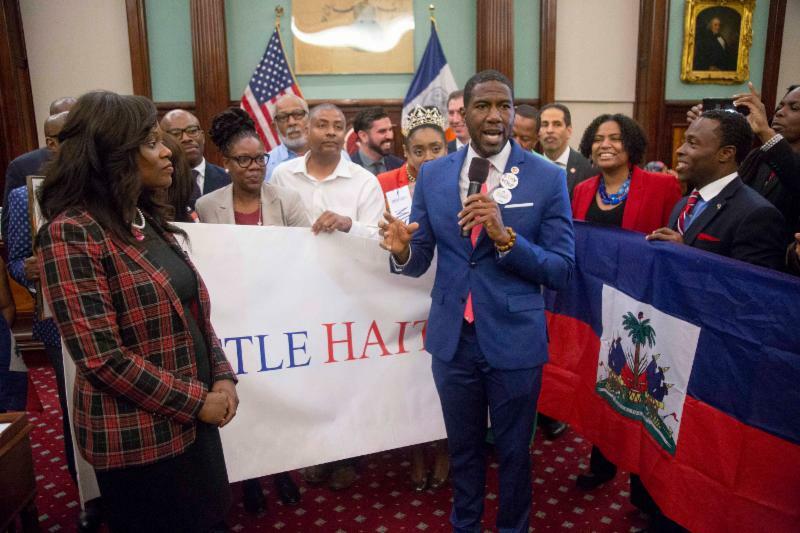 FLATBUSH – The Little Haiti Cultural & Business District resolution designating Flatbush as “Little Haiti” was passed by the City Council last week. 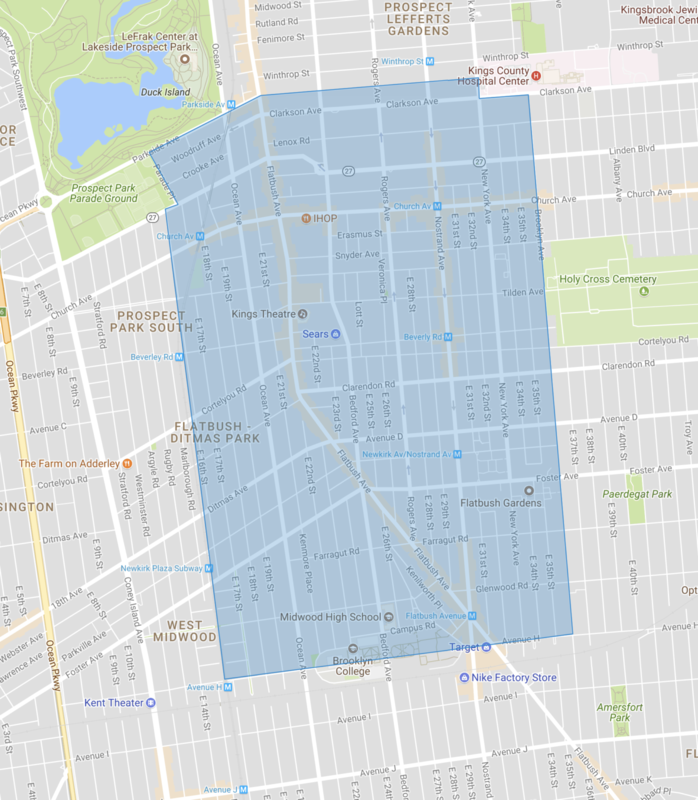 “Little Haiti” will be defined as the area roughly within East 16th Street, Parkside Avenue, Brooklyn Avenue, and along Church Avenue between East 16th Street and Albany Avenue. 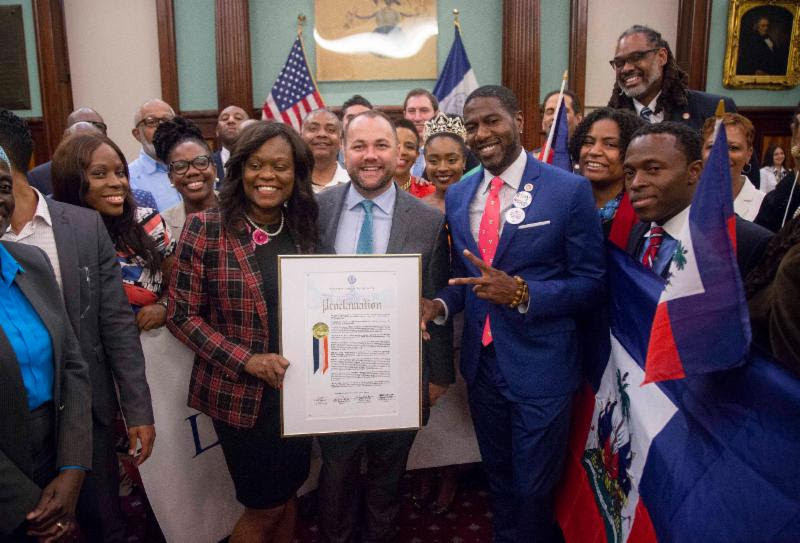 To celebrate the momentous occasion, elected officials gathered at City Hall last Thursday, June 28, to present the proclamation marking the passing of a Council resolution to designate the region of “Little Haiti” in Flatbush. 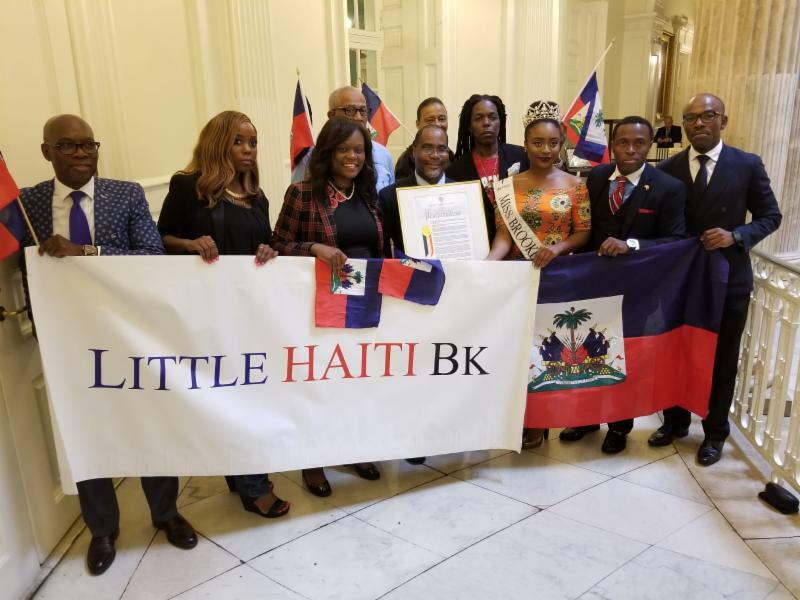 Assembly Member Rodneyse Bichotte has been fighting for a “Little Haiti” for months. It means very much to her as she grew up in Flatbush. She was also the first Haitian-American to be elected to the State Legislature from New York City. As per 2013 statistics, Brooklyn has close to 50,000 Haitian-born residents, most clustered around Flatbush. In the past, Borough President Eric Adams has even referred to Brooklyn as the Port-au-Prince of America. 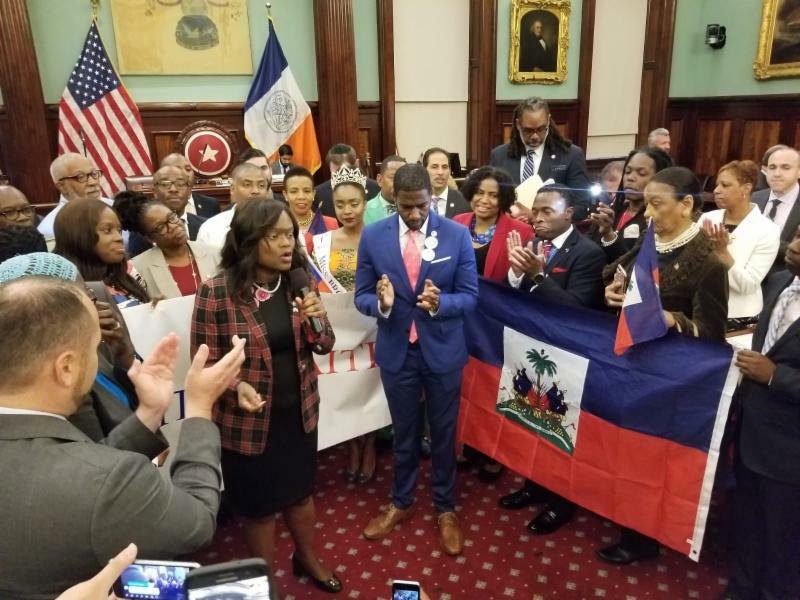 “This designation is a prominent and important way for New York City to show the world and the nation that Haitians add cultural, educational and economic significance to this country that cannot be ignored,” Williams said.